For more information about Jan’s author visits please visit this blue-linked contact page. The cardboard likeness of Betty Mae Tiger Jumper, is by Art Teacher Sally Ash. 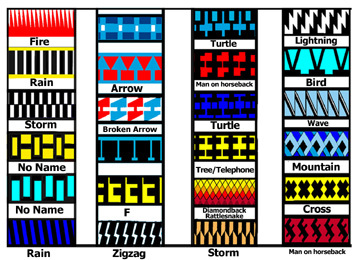 Traditional patterns from Seminole Tribe of Florida patchwork clothing become bookmarks. Student-created puppets present reader theater anecdcotes of the life of Betty Mae Tiger Jumper & then look great on the bulletin board. Student-made timeline of the historic life of Betty Mae Tiger Jumper. Seminole Tribe of Florida flag spring to life. 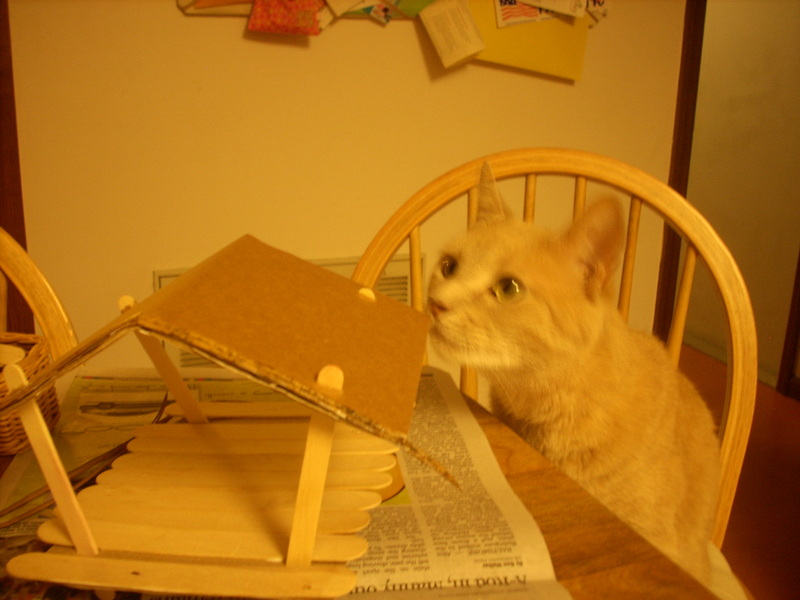 Seminole Tribe of Florida craftsmen invented an open-air house – the chickee. Students can construct a model. With Jan’s museum-in-a-patchwork bag, pick tangible items, discover Florida history. Lesson plan/mentor text thoughts from a children’s literature specialist. Tips/lesson plans for SHE SANG PROMISE as a mentor text, compiled by Marcie Flinchum Atkins are at her resourceful blog. Multi-cultural titles and powerful girl/women stories are found at: KIDLIT Celebrates Women’s History Month; on pages of the ALA (American Library Association); The Children’s Book Council; the pages of American Indians in Children’s Literature; Bookseedstudio acrhives and, by visitng The Books for Children Collection. More links for other Native American topics are here <span style="color:#ff0000;"
Michael Rosen, quoted in the blog of Sara Lewis Holmes. Indeed, the poet W. B. Yeats said that poetry was a writer arguing with himself. “So what’s our job as teachers? To help them master the forms? Oh, sure, to some degree. But more importantly, it’s to create exhilarating experiences, to afford enormous and unexpected pleasures, to make the writing of poetry a practice that nourishes and enlivens. A kid who loves the act…will continue it. Artist and author Jan Richardson explores the intersections of word, image, and faith.